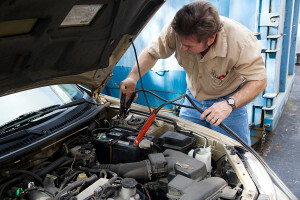 As we take our chances, we might note that today is the first day of National Auto Battery Safety Month. 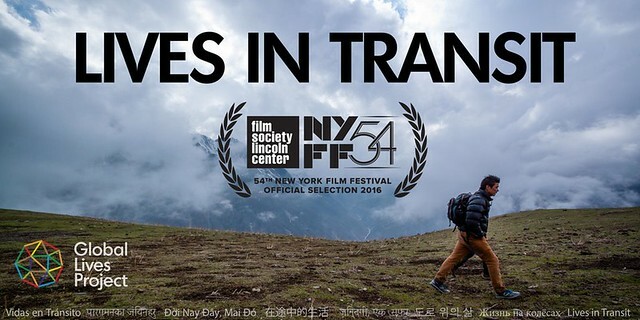 On a more serious note, today is also the world premiere of the Global Lives Project‘s Lives in Transit series at the New York Film Festival. The centerpiece of the Festival’s Convergence program, dedicated to the fast-evolving world of non-traditional film and media, it will run from October 1-16 in the Furman Gallery of the Walter Reade Theater at Lincoln Center.